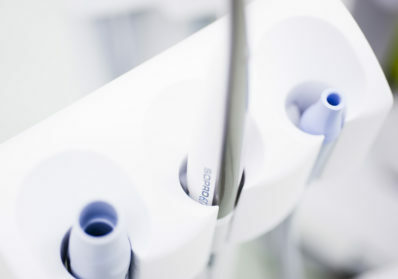 Being a Dental Hygienist at Centre for Dentistry - what can you expect? You play a vital role in looking after the long-term oral health of our patients and the success of our practices. We have some fantastic Dental Hygienists and Therapists at Centre for Dentistry who provide crucial, tailored oral health advice and treatment to patients. We're proud of our skills mix and we want to increase the role of our Dental Hygienists and Therapists. Work in a group that appreciates the great talent that you bring! We invest in you! 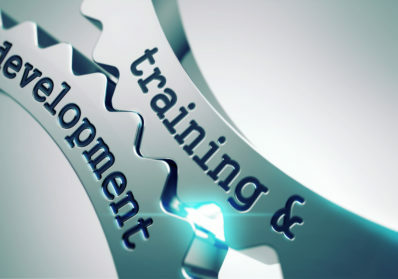 We support our staff in their career progression and provide opportunities in developing. 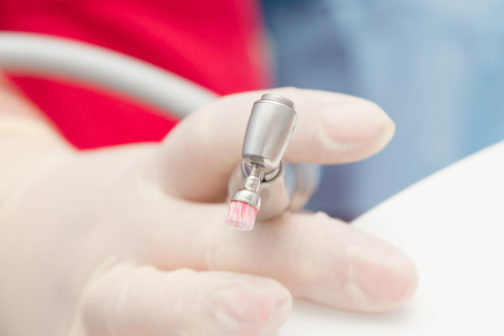 High quality materials and equipment in modern surgeries with diligent and highly skilled support teams. Full support from your colleagues in practice and always working with nursing assistance. 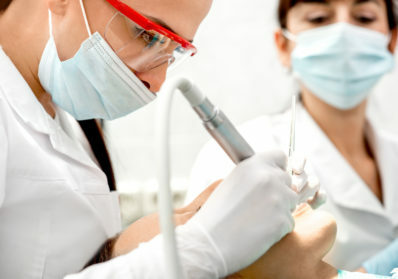 Looking for your next role as a Dental Hygienist? Join the successful team at CFD Chichester and showcase your skills.